This Seattle Career Coach and Counselor Directory is offered for informational purposes only. Inclusion does not imply endorsement of any particular company or individual. Please use this directory at your own risk. If you would like to be considered for a listing here or you would like to suggest changes or updates, please contact me. Via webcam, phone, and email, I help Seattle clients to choose, change, or advance their careers. Please contact me if you’d like to explore whether we are a good fit to work together. Holistic career counseling, job search strategy, life coaching, and personal counseling services. Full range of career counseling services including individual face-to-face coaching, telephone coaching, workshops and seminars, and retreats. Centerpoint is a not-for-profit organization with the mission of “inspiring people to discover creativity, passion, and renewed commitment in life and at work.” Scholarships are available based on financial need if you are unable to pay the full fees. Please read my interview with Centerpoint’s Executive Director Leah Krieger about her career change. Curt Rosengren – Specializing in career passion coaching, stress reduction coaching, and coaching to find meaning/purpose. DKP Counseling / Daniel Kelley-Petersen, M.A.Ed., NCC, LMHCA – Mental health and career counseling. Executive coaching, leadership and career development, talent assessment, organizational consulting. Management consulting, career counseling, and candidate assessment. Assessment, research instruction, career management, self-marketing, and action planning. Full-service career development for students and alumni of Seattle Pacific University. Full-service career development for students and alumni of Seattle University. Interview and resume coaching services. Full-service career development for students and alumni of the University of Washington. I founded this company but I am no longer affiliated with it. Career coaching, job hunting, and professional employment counseling; offers both corporate outplacement and private career coaching; also workshops and webinars such as Lassoing LinkedIn® and Job Search Ph.D.®. Resume consulting, outplacement, career and job finding counseling, and interview coaching. Career counseling to help not just Bellevue College students and alumni, but also community members; services include assessment, job search coaching, classes, and workshops on a variety of career development topics. Interview coaching, job search coaching and full resume services, as well as talks on all three topics for corporations and community organizations. Jill is a former corporate recruiter, so she brings an insider’s perspective to her work. 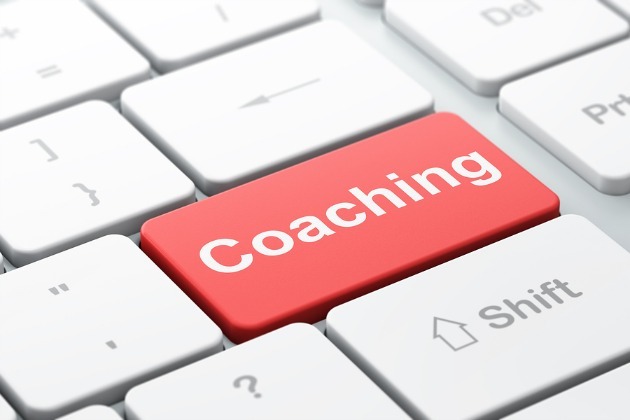 Career and small business coaching. Life coaching, personal counseling, business management consulting.